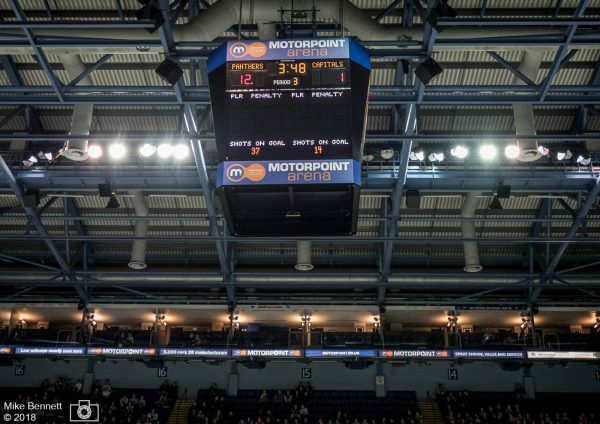 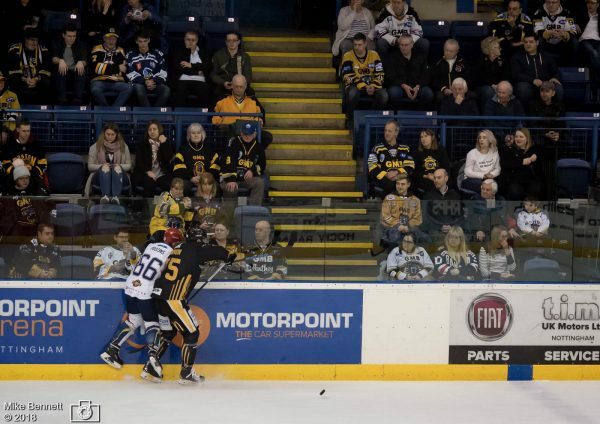 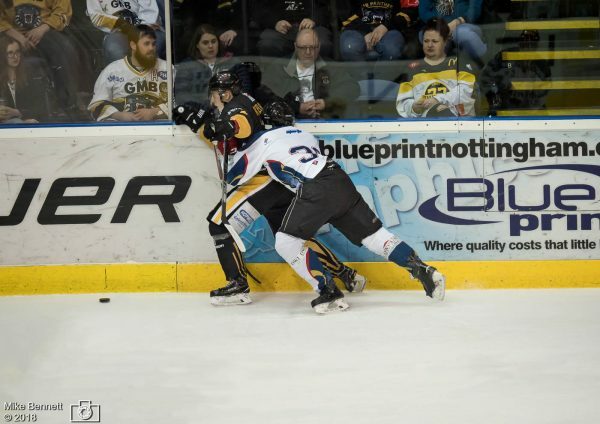 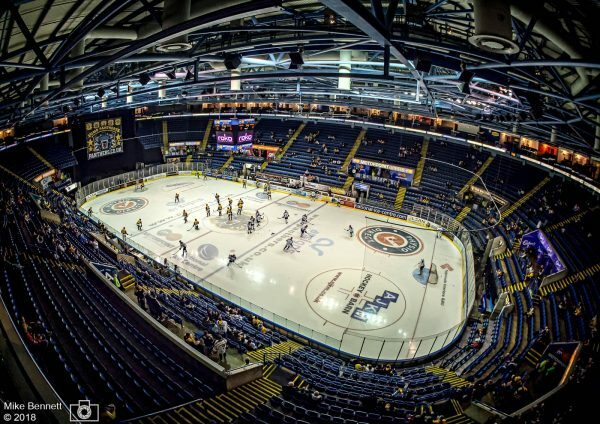 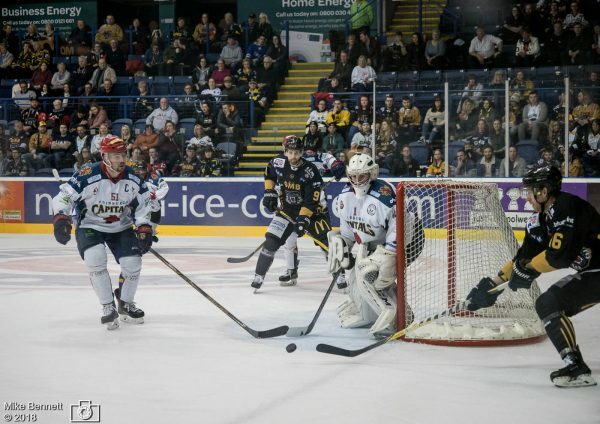 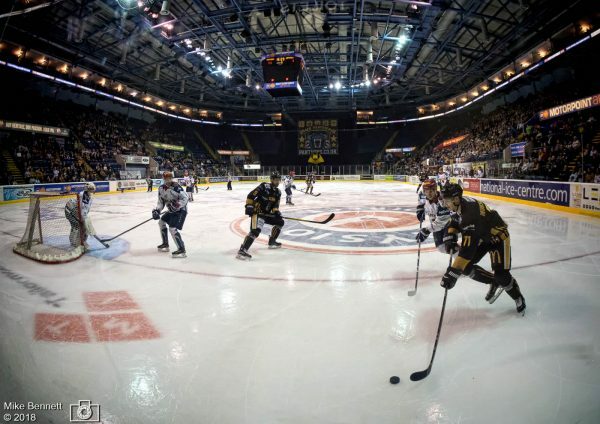 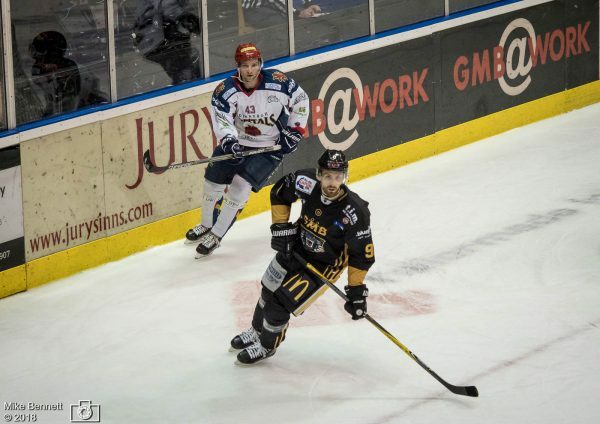 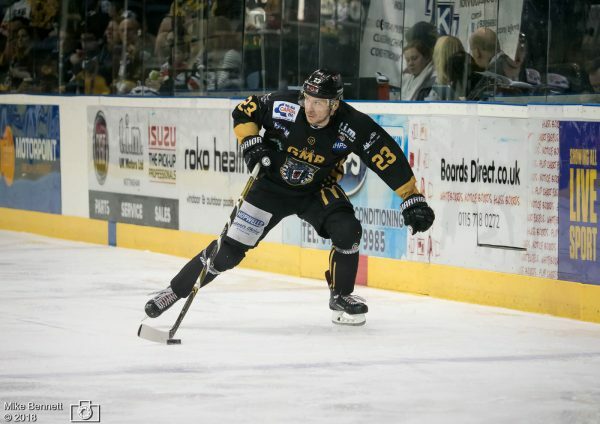 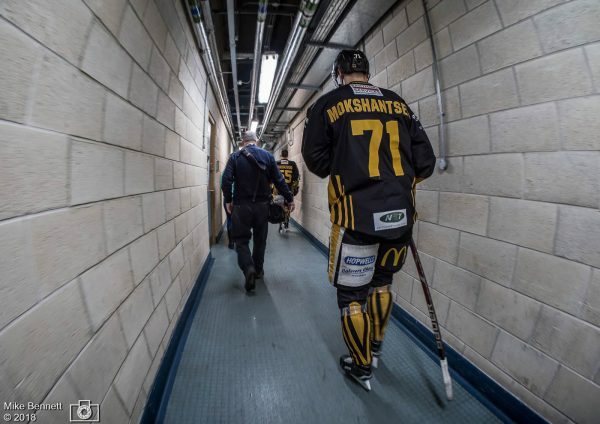 Some images taken at a recent Olympus/London Camera Exchange promotional event in Nottingham, shooting the Nottingham Panthers ice hockey match against the Edinburgh Capitals. 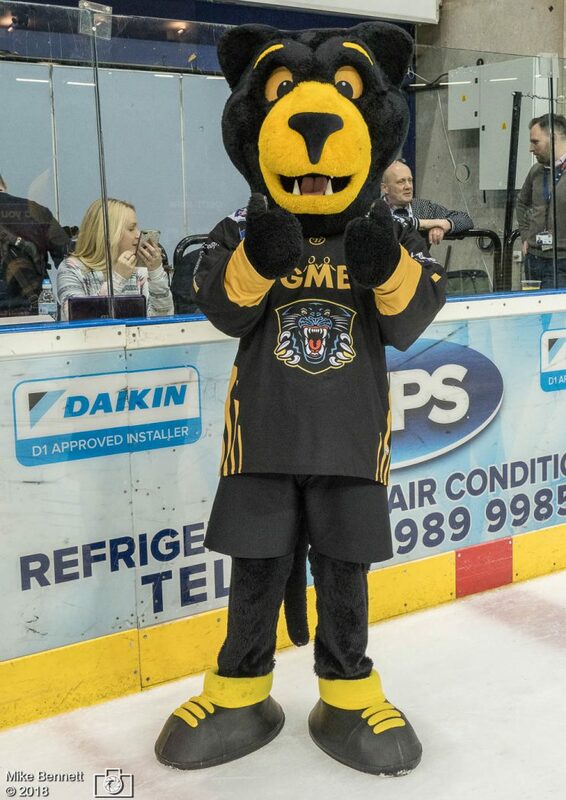 The Panthers won 12-1. 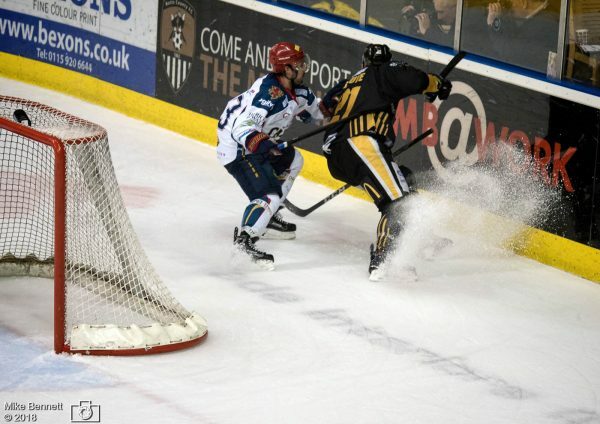 Great action shots and the atmosphere of the event very well caught.